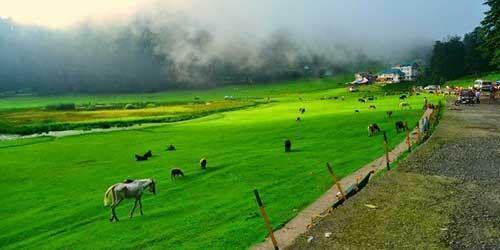 Chamba is the place for those, who like exploring scenic vicinity and balmy weather, and also draw to engross culture. Dalhousie is nor less, startling nature along with the smells of the Scottish and Victorian architecture and the pristine British flavor. 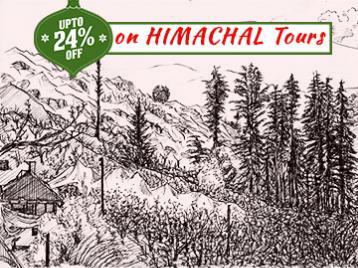 Travel these most spectacular holiday destinations in Himachal with this travel package. Package allows you to browse the fragrance of nature amazingly, parallel gives you enough leisure time to shop. Upon your arrival at Dalhousie, you will be welcomed by Himalayan Mysteries representative, who will assist you check in to hotel. 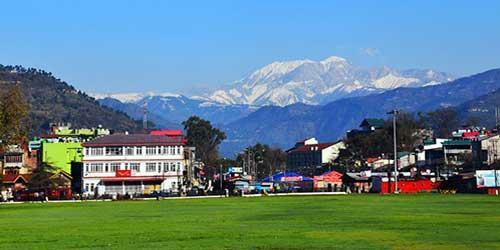 After freshen up the remaining day is scheduled for sightseeing and the major attractions are Dalhousie Market , Subhash Chowk, Gandhi Market. 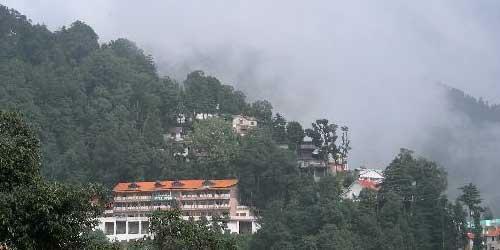 Followed by an overnight stay at Dalhousie. Depart for Chamba after having delicious breakfast. Chamba has a good cultural heritage. 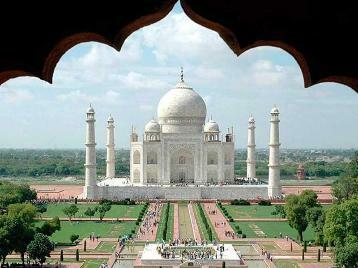 You can visit the famous Chowgaan, Raghunath Temple Complex, Bhuri Singh Museum and the historical King's palace. The town is located on the banks of Ravi river. 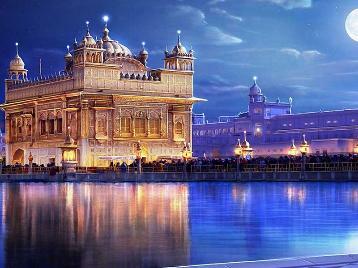 The day ends with beautiful sightseeing. Chamba weekend trip ends this day. Check out from hotel post breakfast, our representative will drop you back to Dalhousie for your onward journey. We sincerely hope that you enjoyed the trip to the fullest.